In 2019 we opened Finnish sauna and lounge for you. The space is intended for silence, relaxation in peace, reading a book. We offer you sauna in combination with a thai massage. 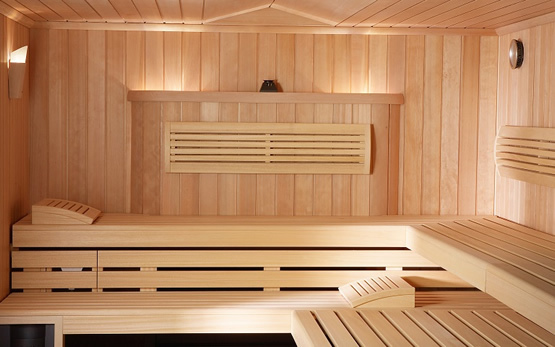 We also offer you private sauna rental for 1 or 2 people, where you will be completely alone. Benefits of saunas: reduce stress, relax muscles, clean the respiratory tract, detoxification of the body, improve sleep ..
Reservations on 00386-64-142-142. We offer also gift vouchers. Pia thai wish you a pleasant sauna treatment! Prices are valid from 11.02.2019 on. We reserve the right to change prices. Address Cesta na Brdo 63, 1000 Ljubljana, Slovenia. PIA THAI © Copyright 2016 . All Rights Reserved.